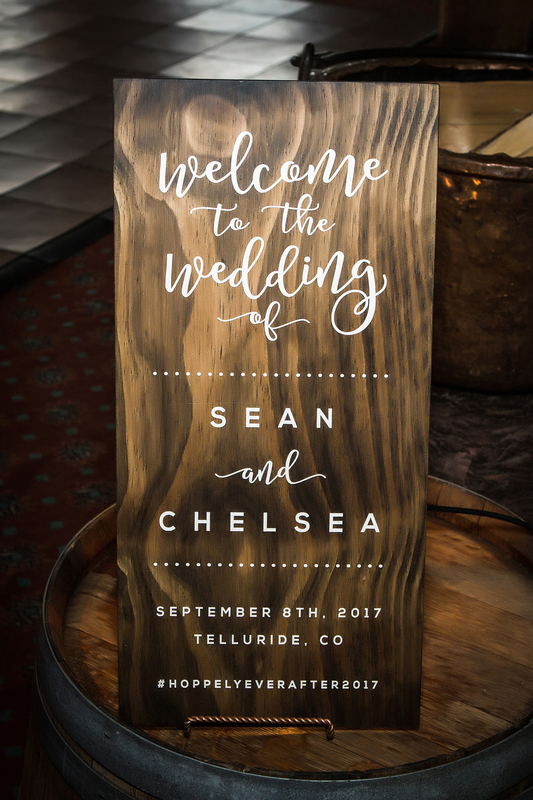 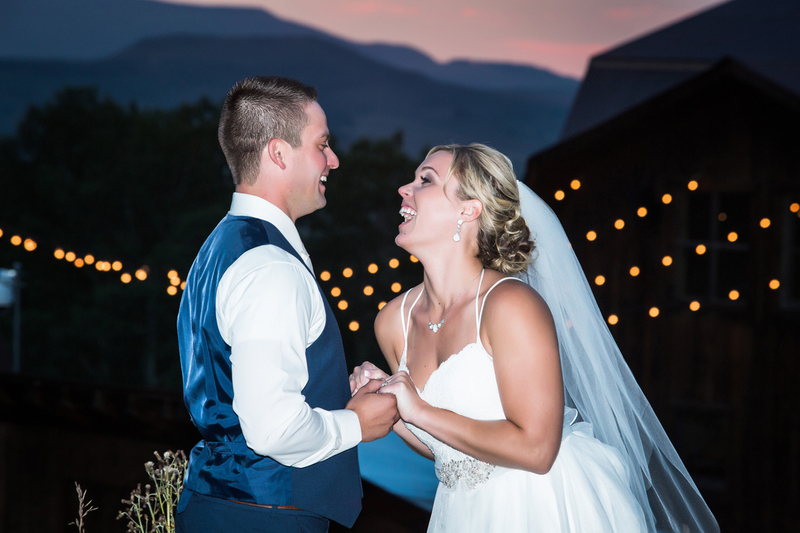 Sean + Chelsea got married at Goronno Ranch in Telluride Colorado and anyone who was there felt the amazing love for this incredible couple. 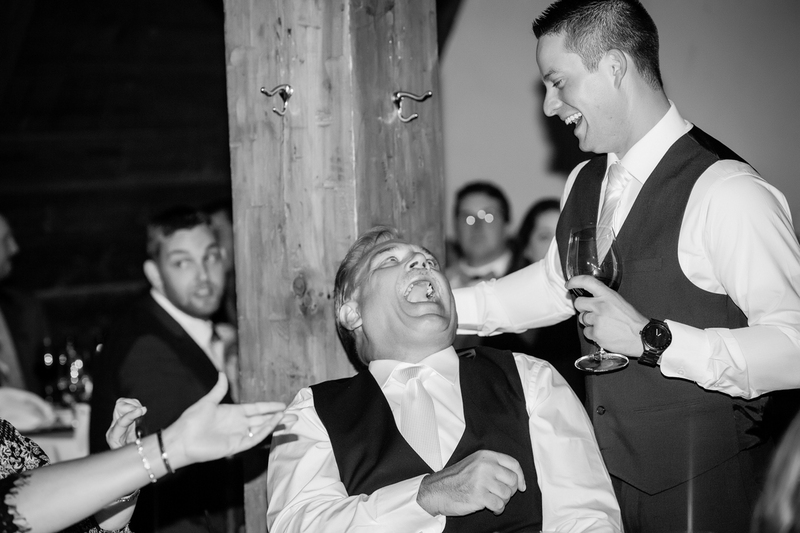 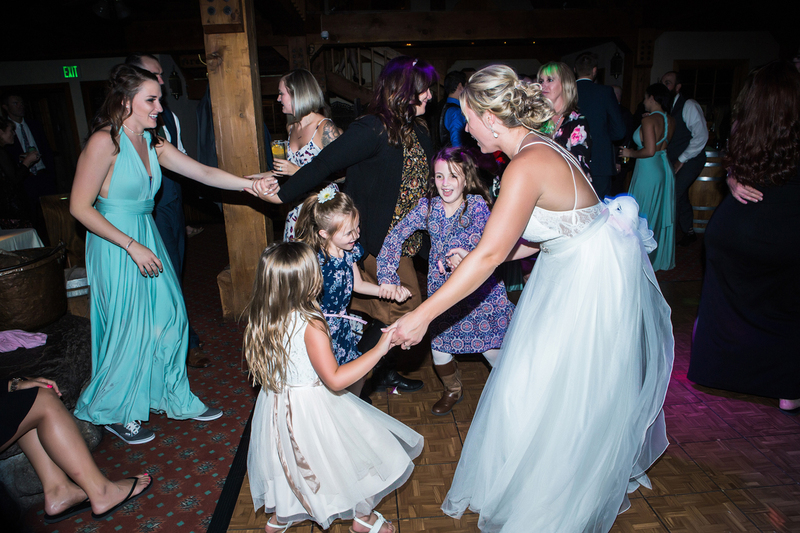 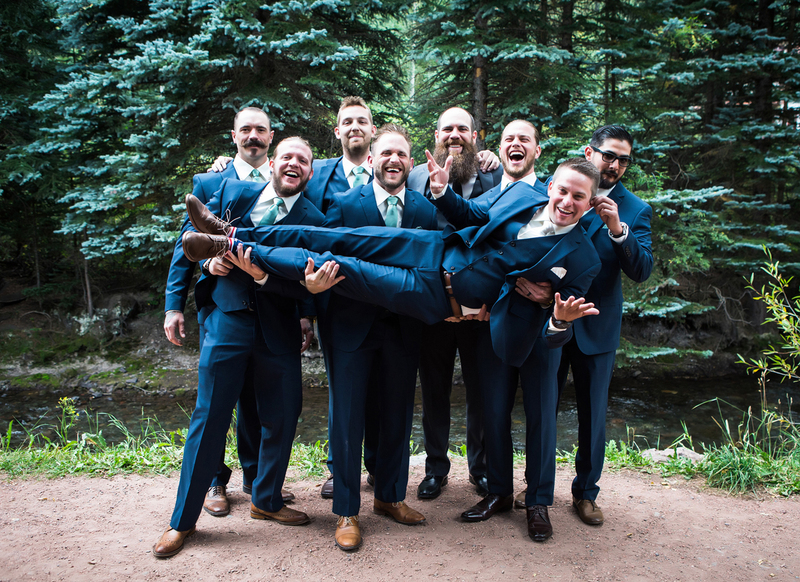 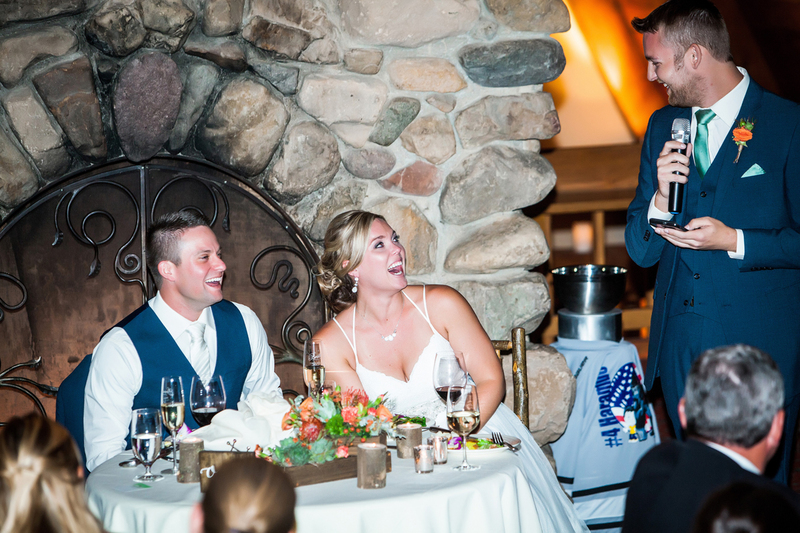 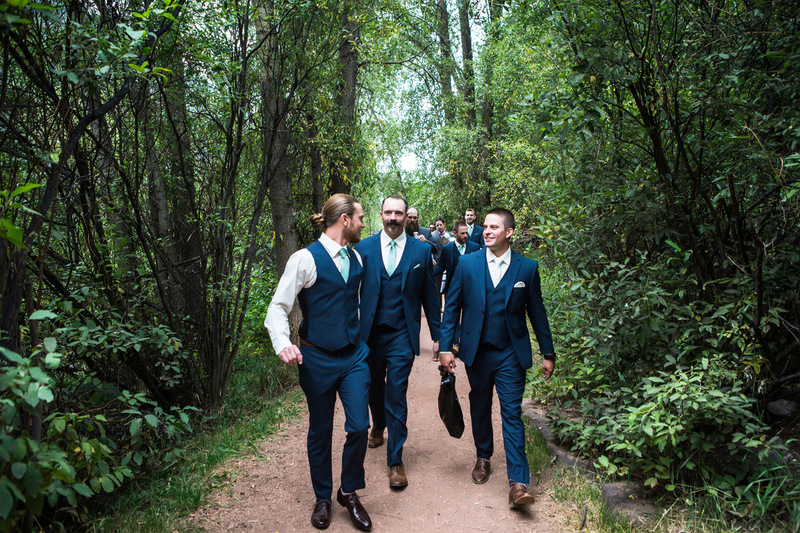 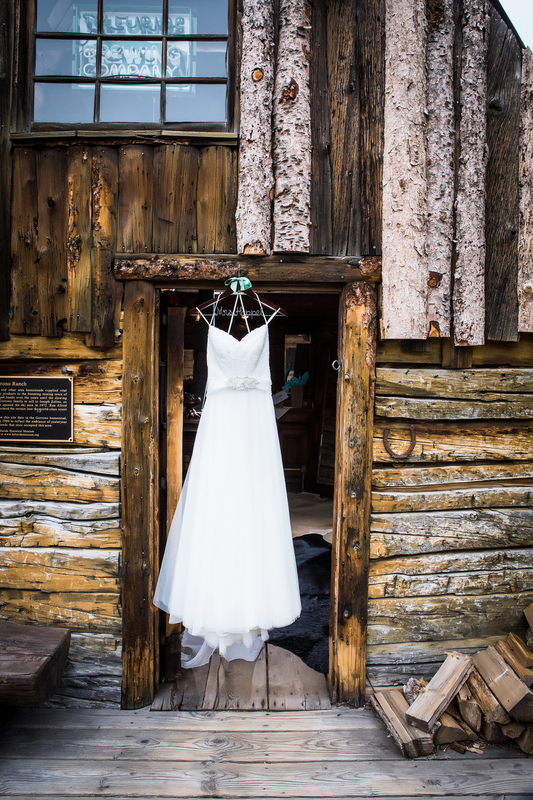 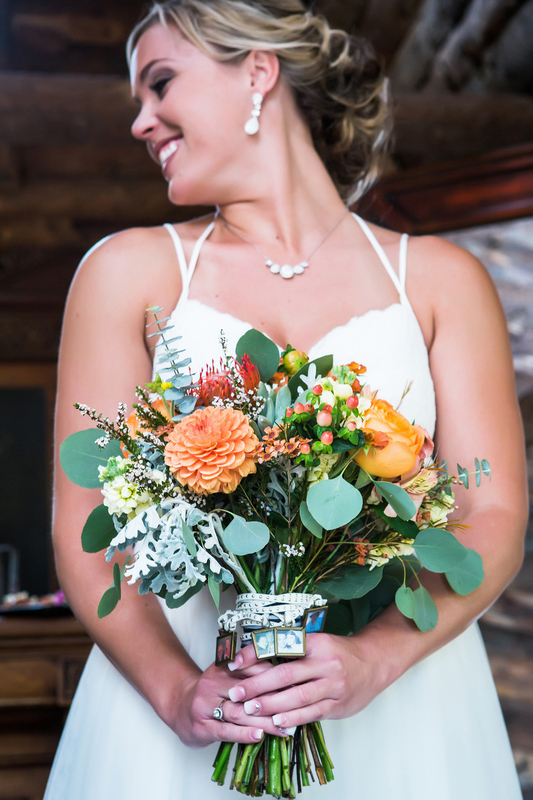 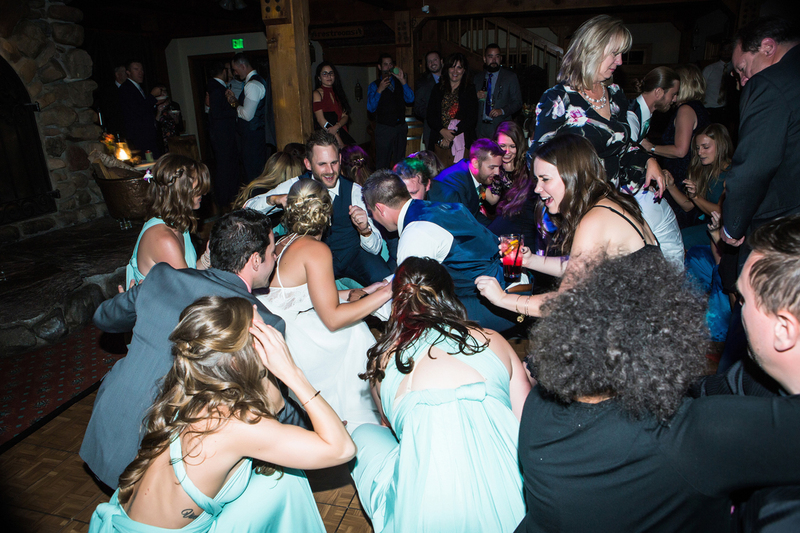 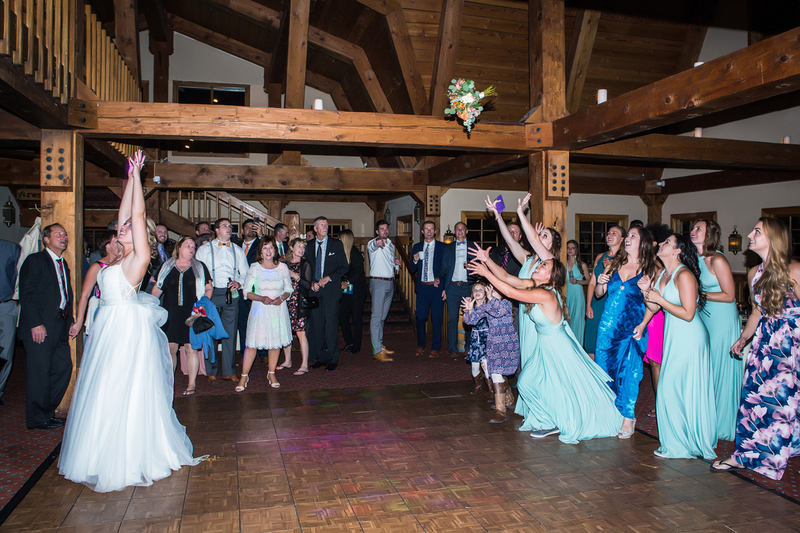 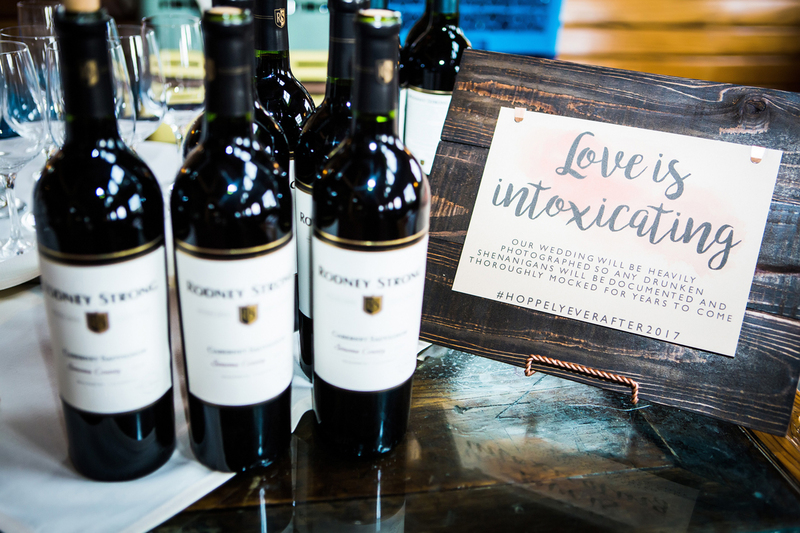 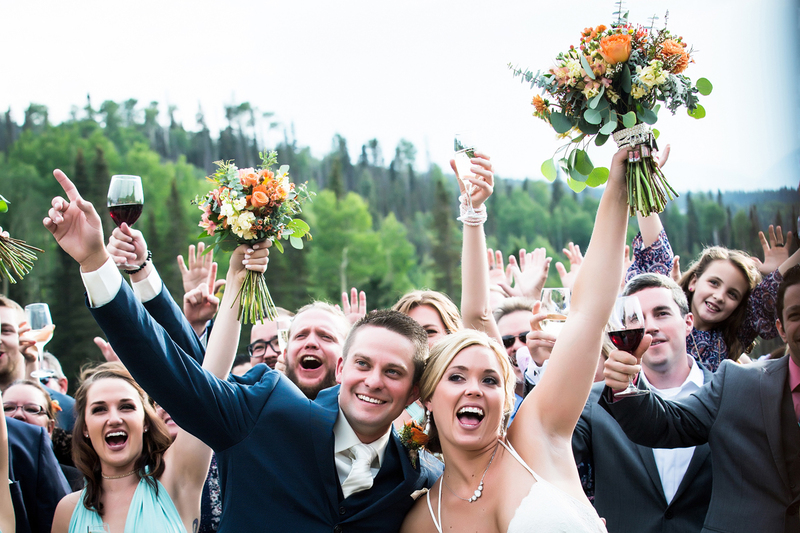 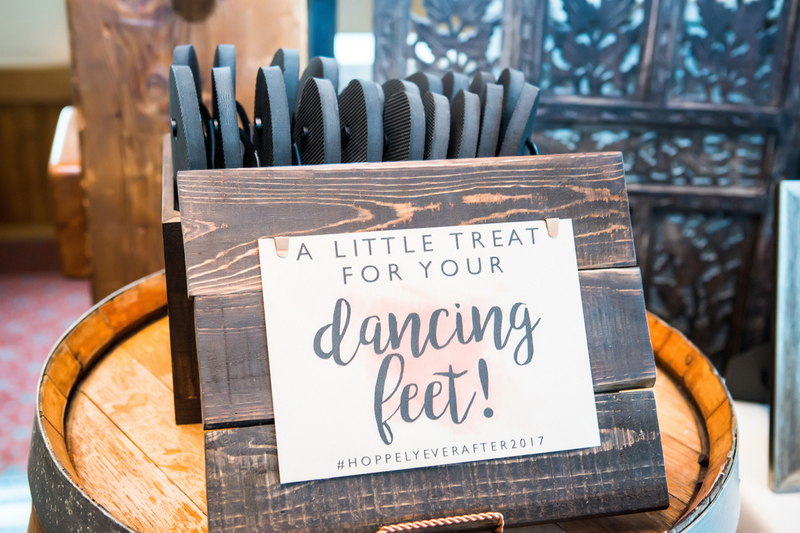 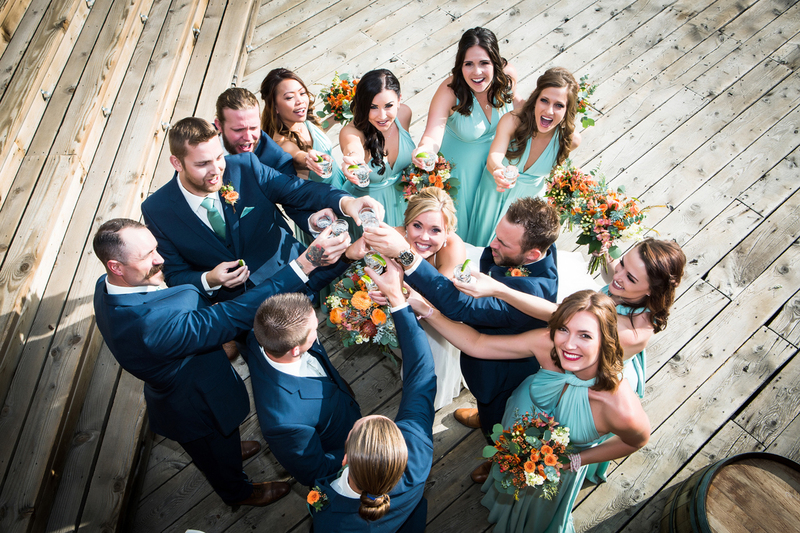 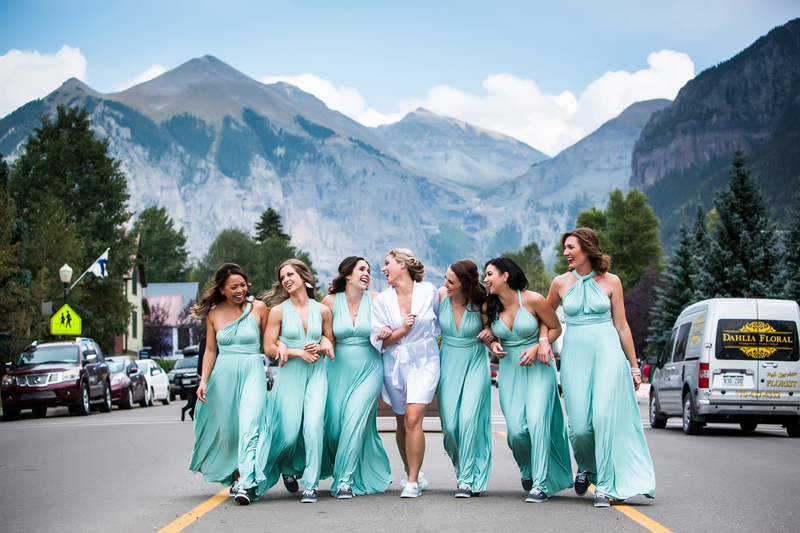 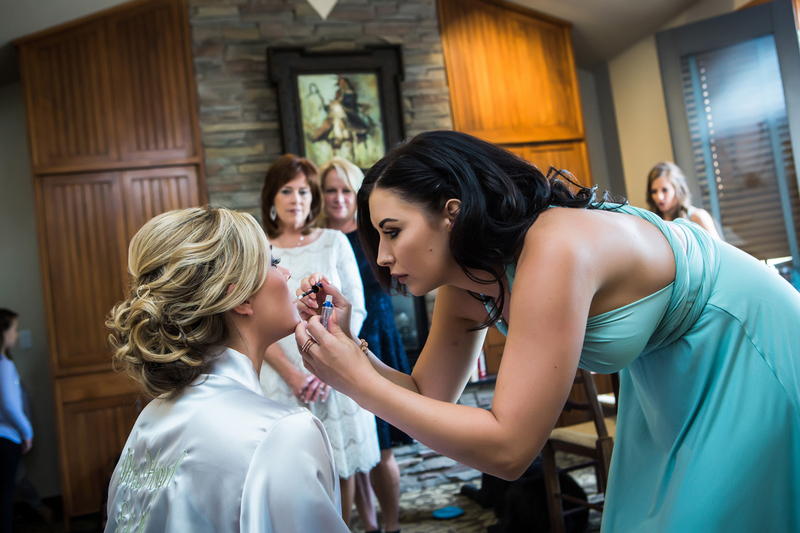 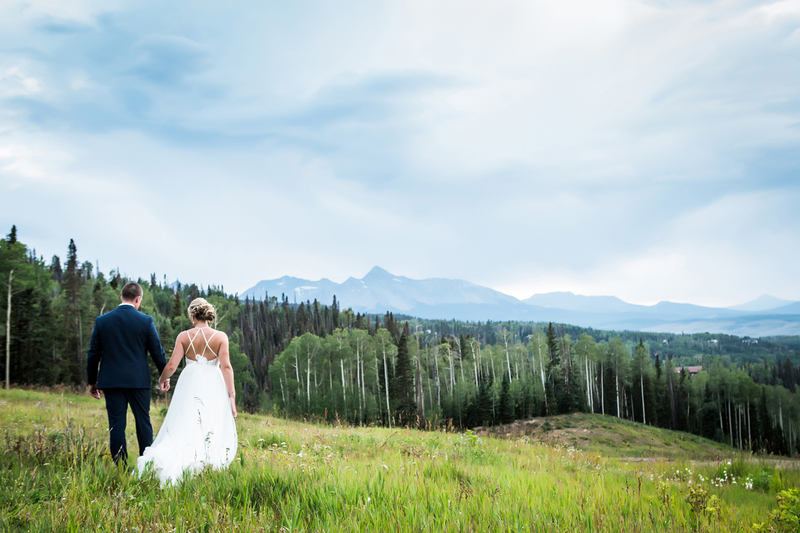 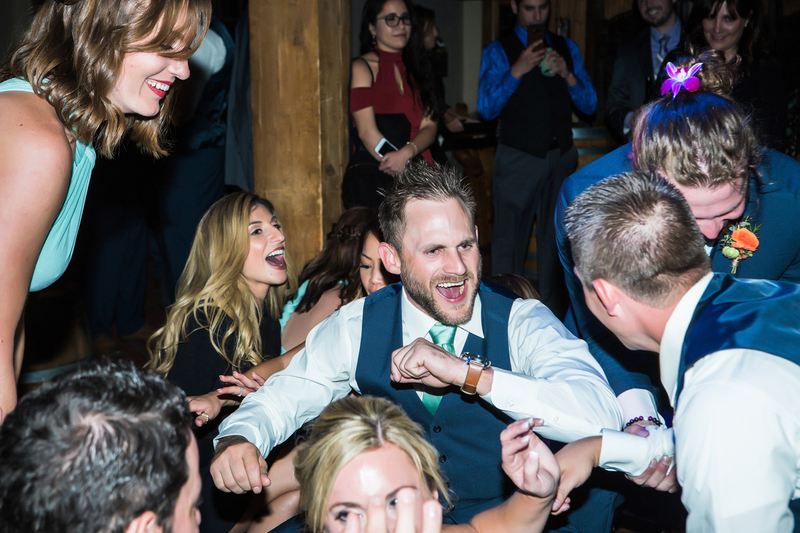 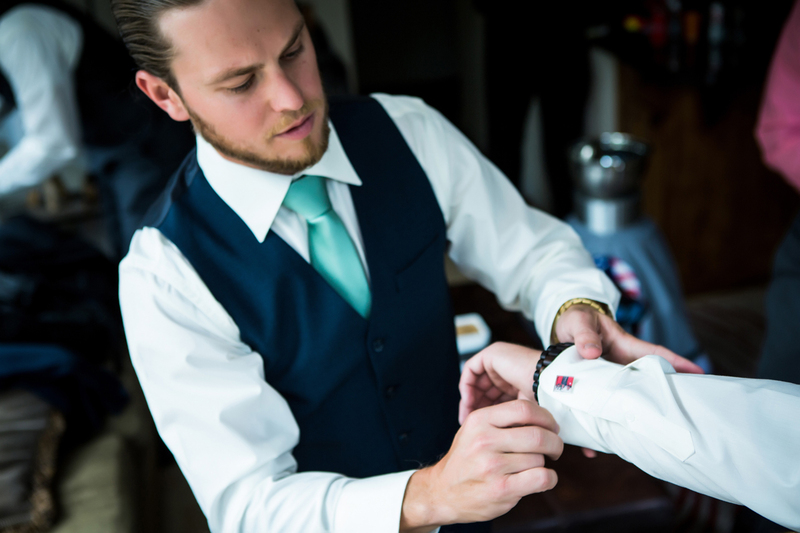 Enjoy their journey through these fun images of getting ready in the town of Telluride to celebrating their marriage on the Telluride ski area. 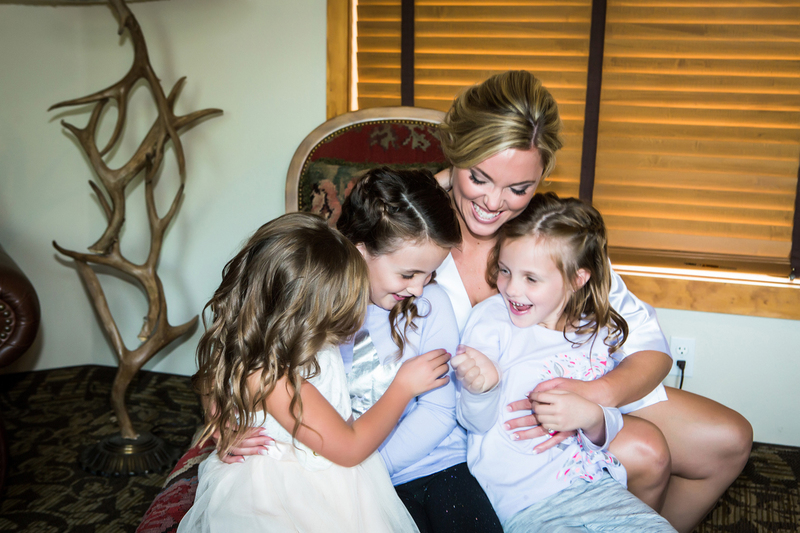 Snuggling with her flower girls! 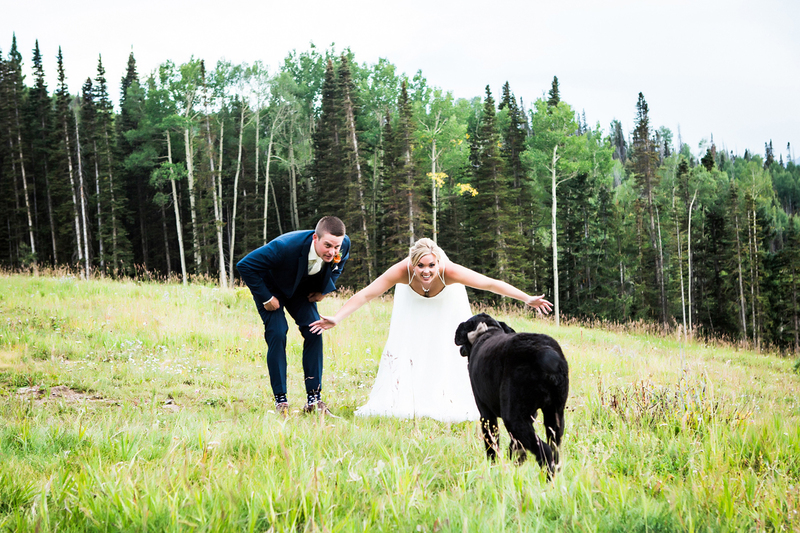 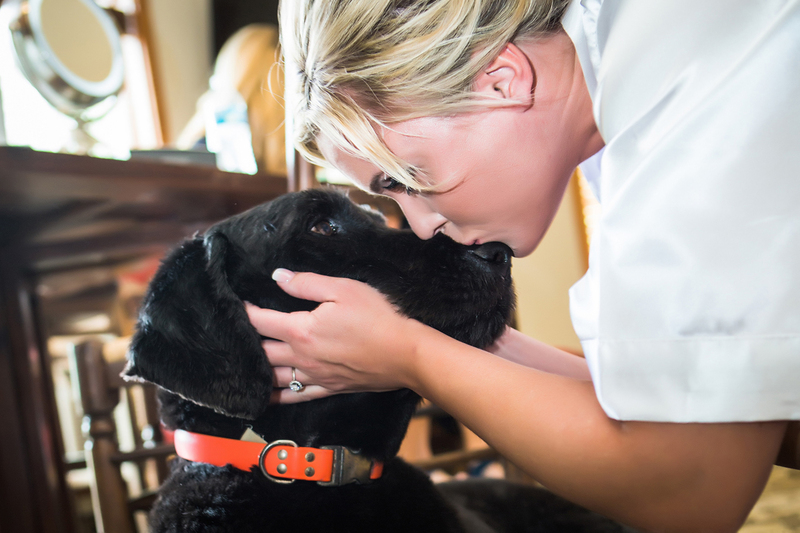 And of course her fur baby was their every step of the way! 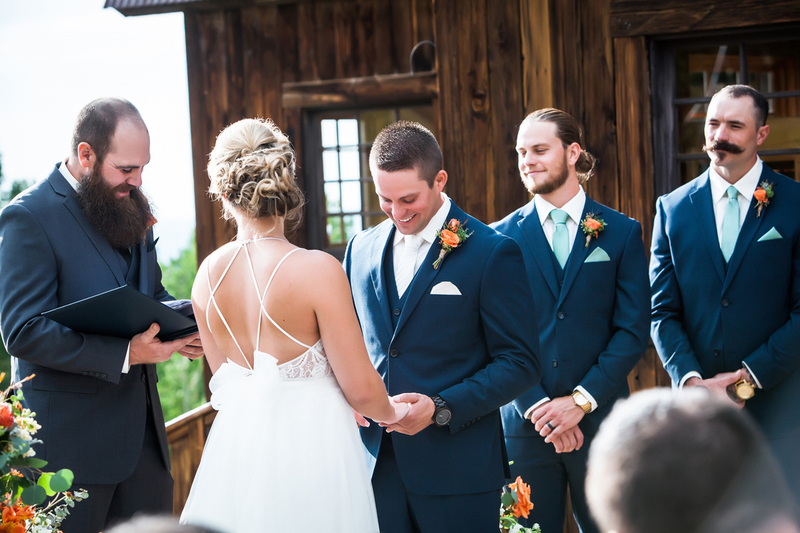 Wanting their first look to be down the aisle, utilizing two photographers was a must for this couple. 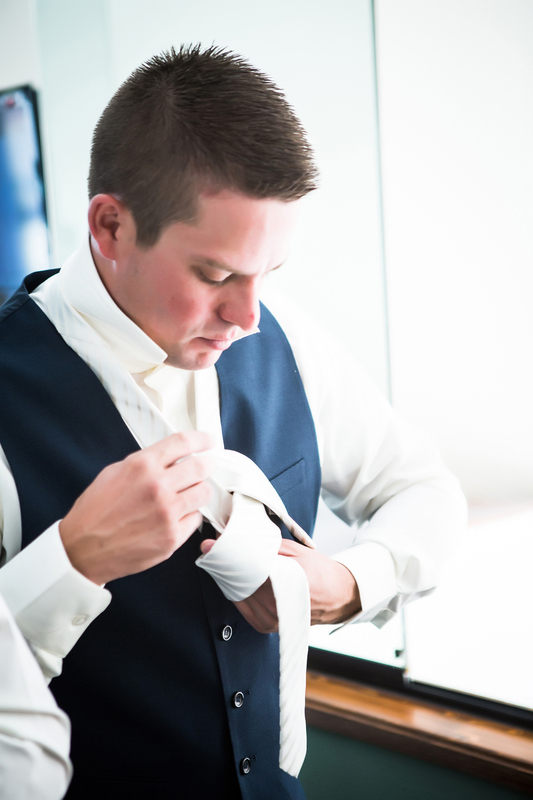 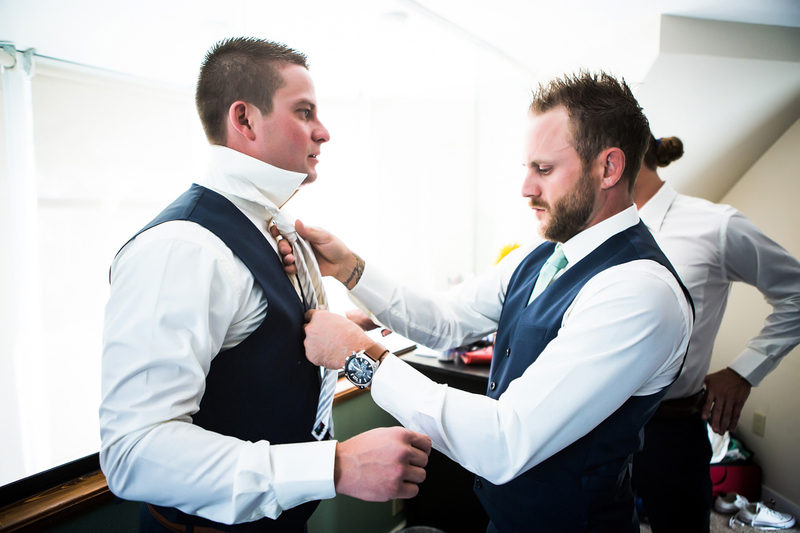 Love these images that Randy captured of the guys getting ready. 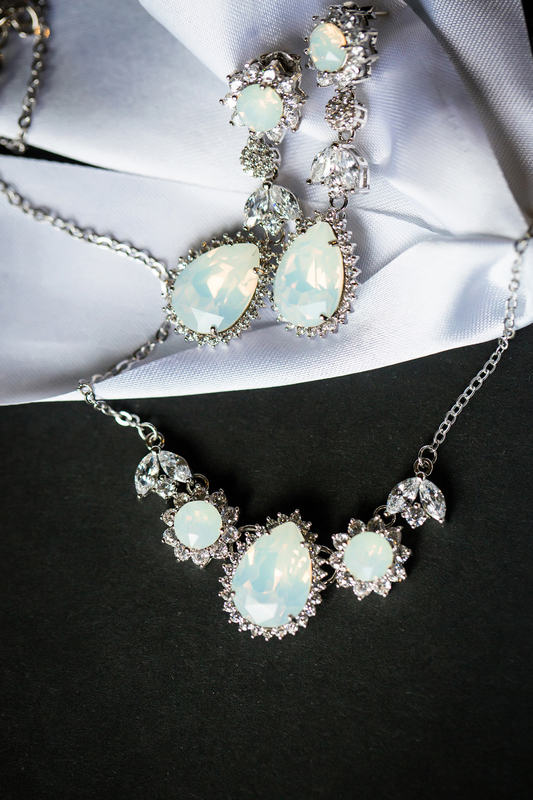 Details, details, details. 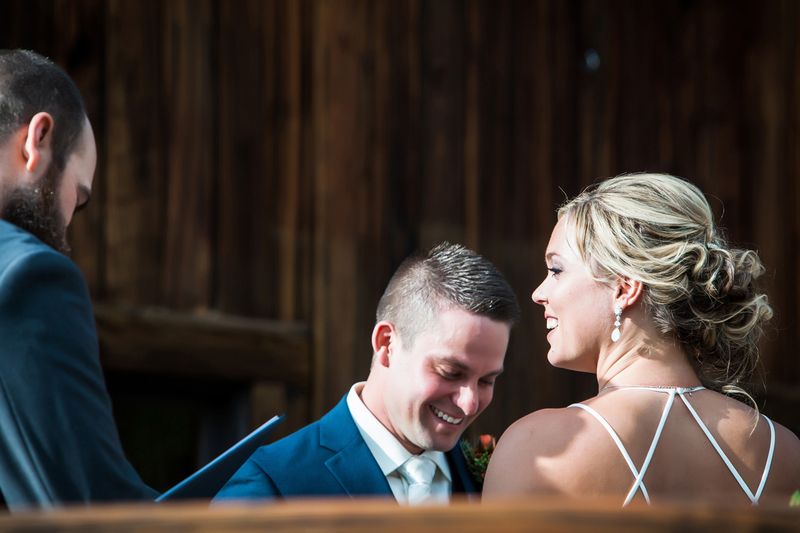 Having two photographers it made it super simple for me to capture the details inside Goronno while Randy was photographing the beautiful candids during the cocktail hour. 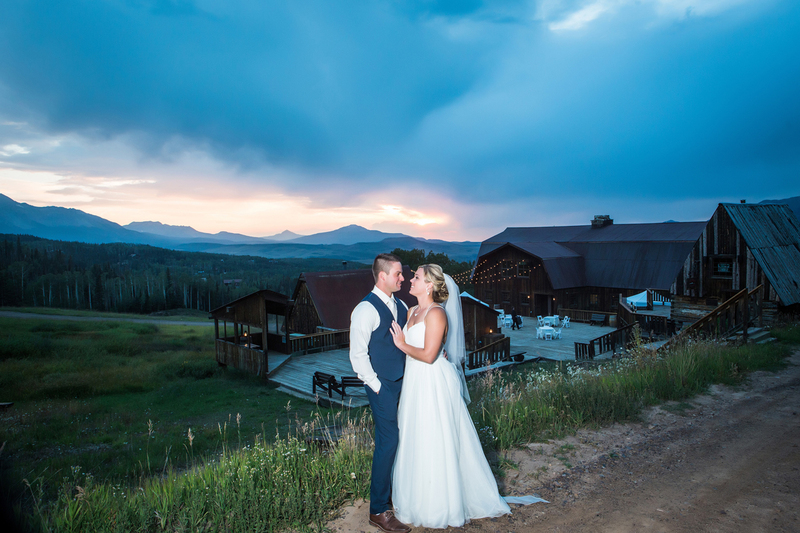 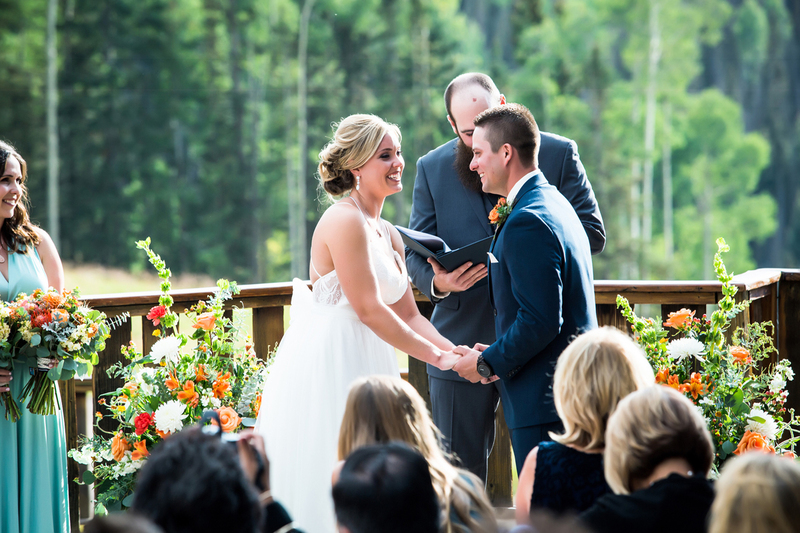 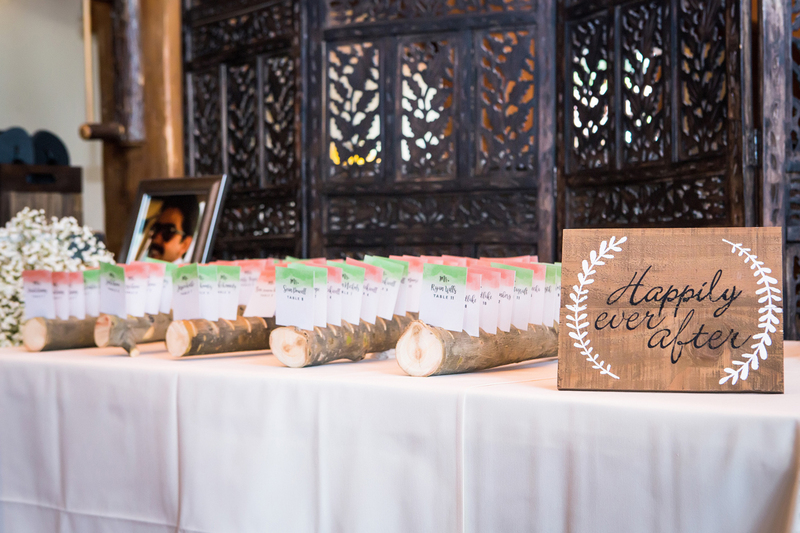 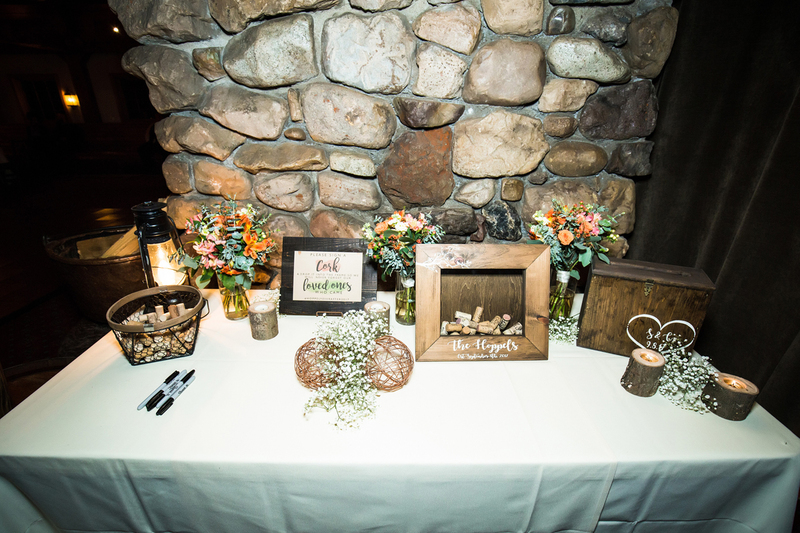 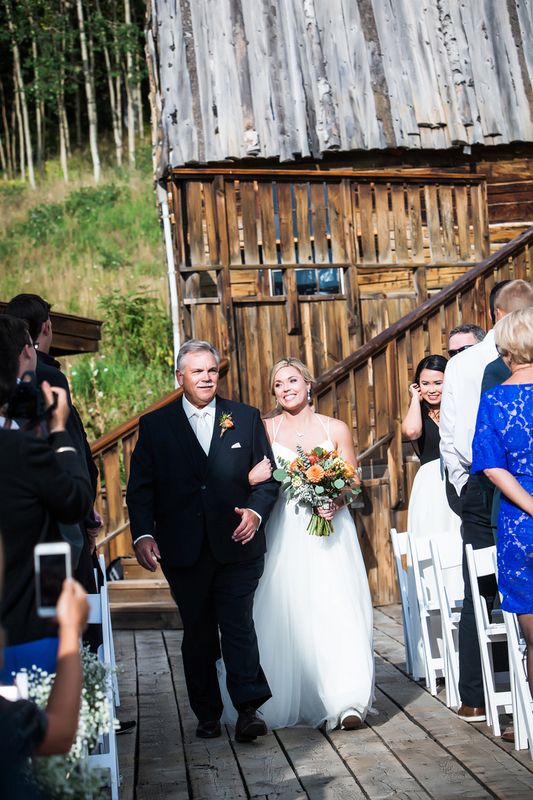 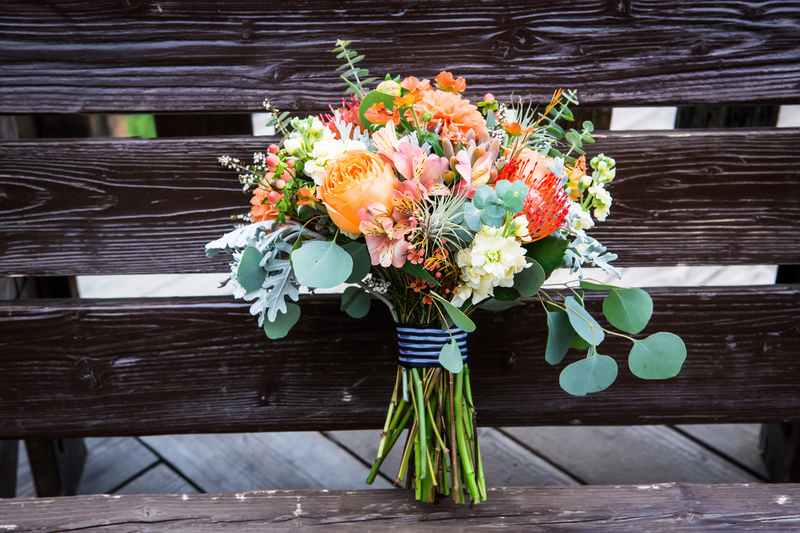 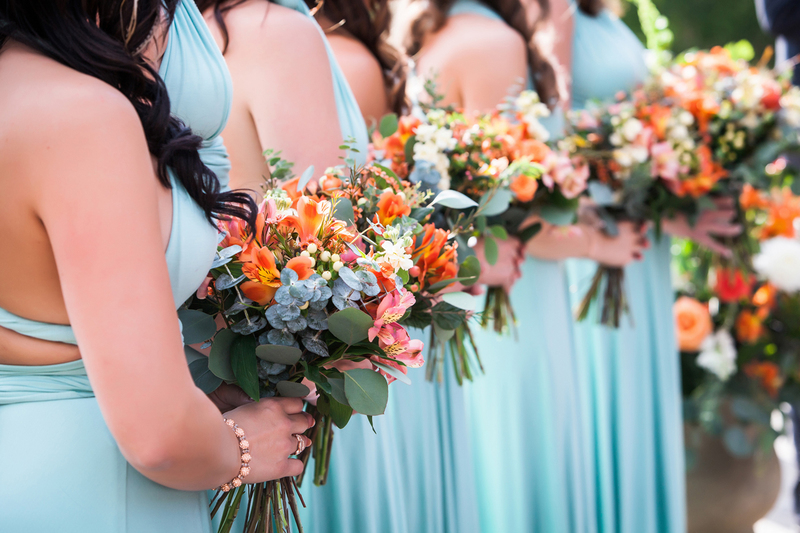 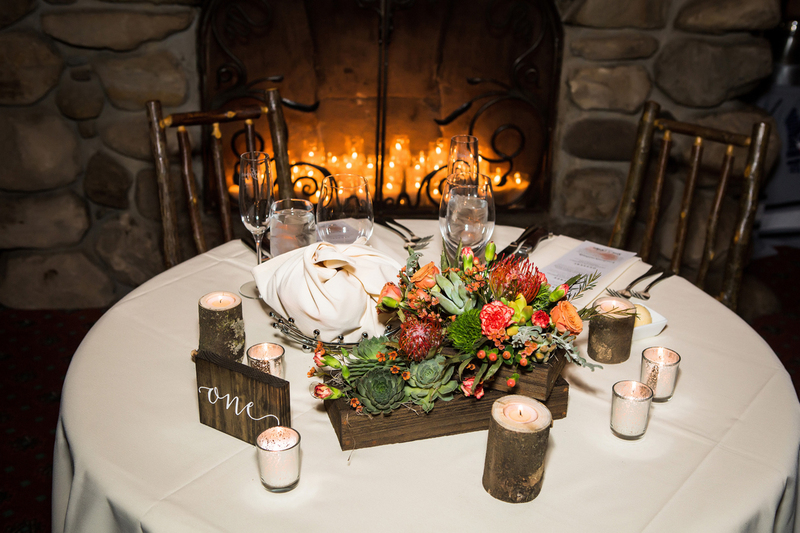 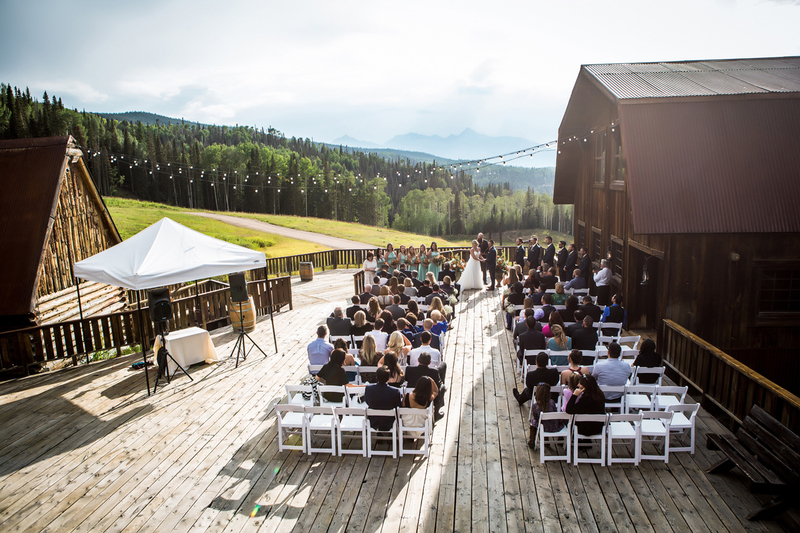 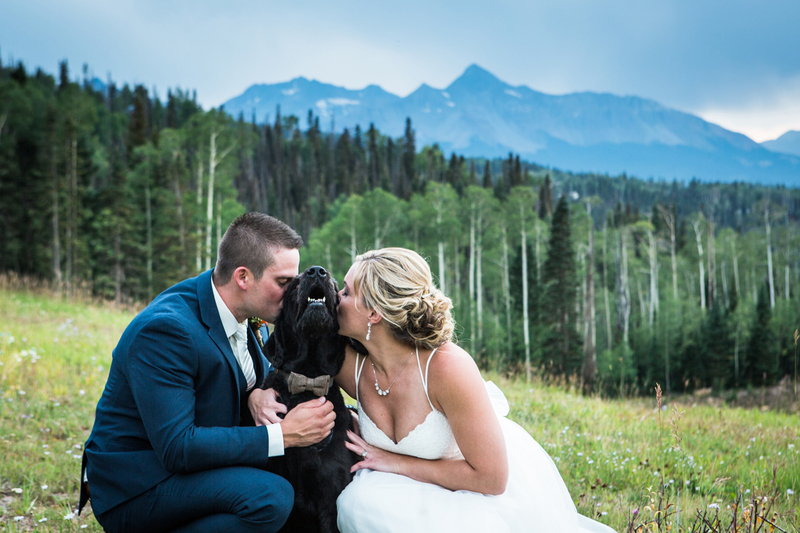 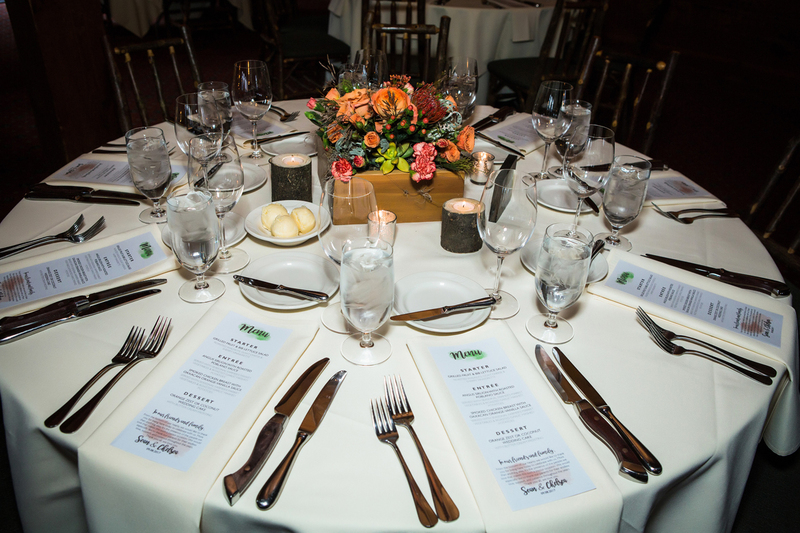 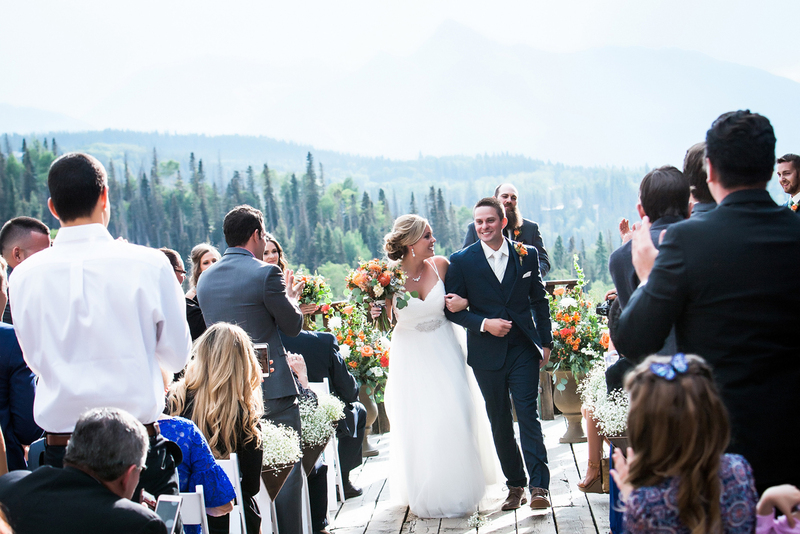 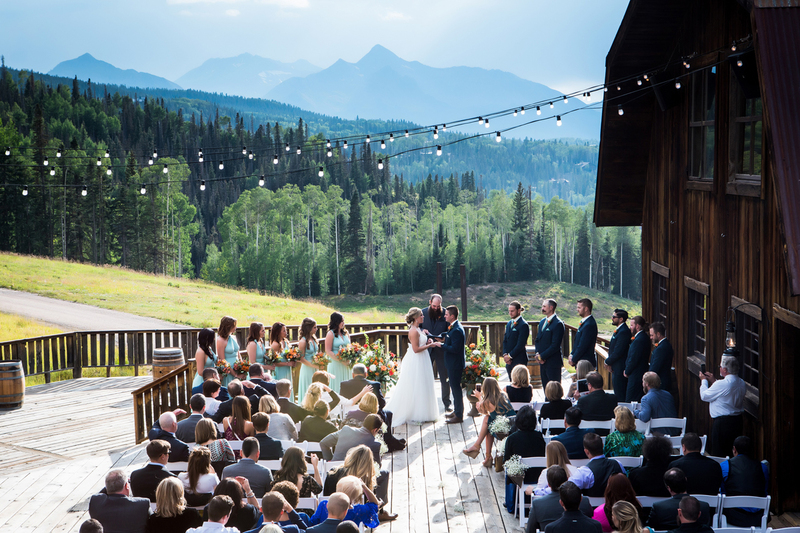 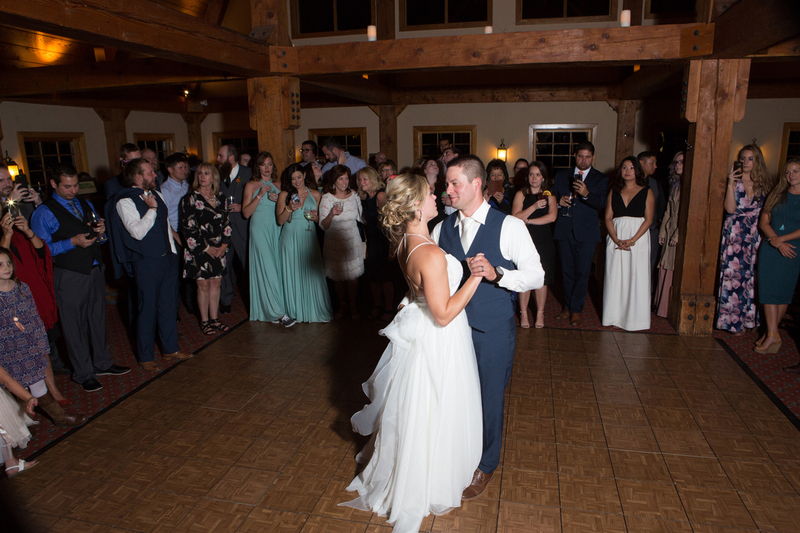 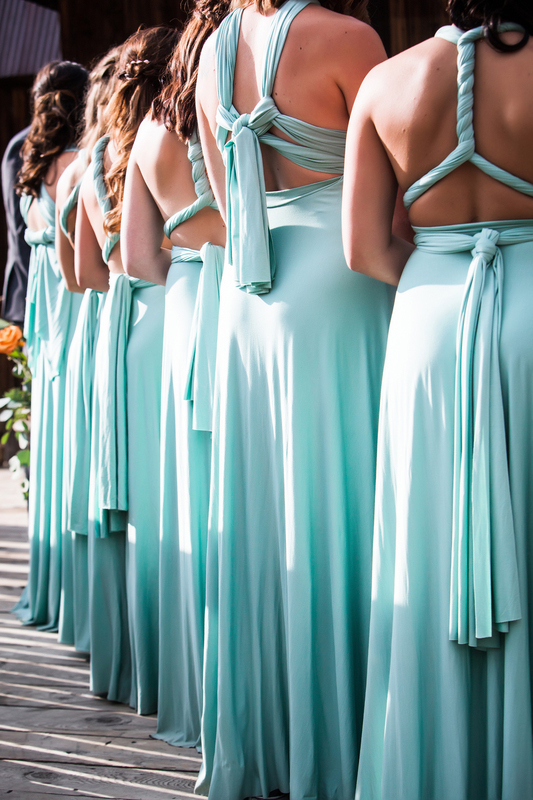 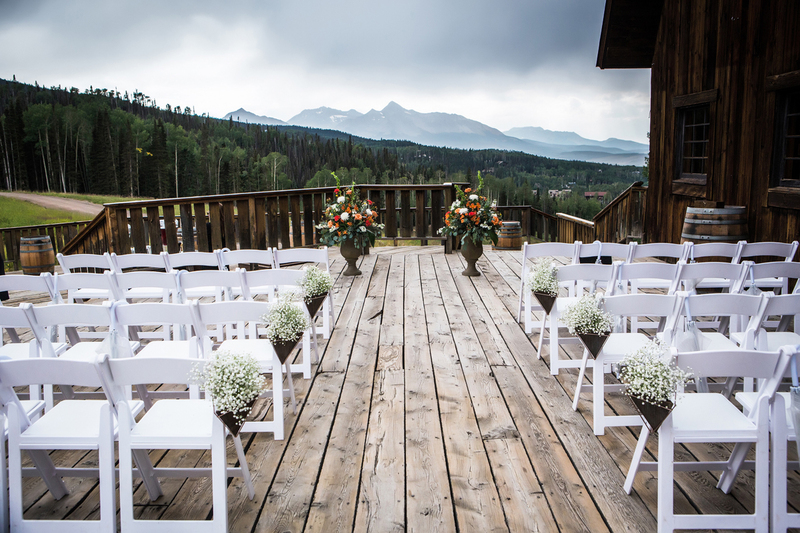 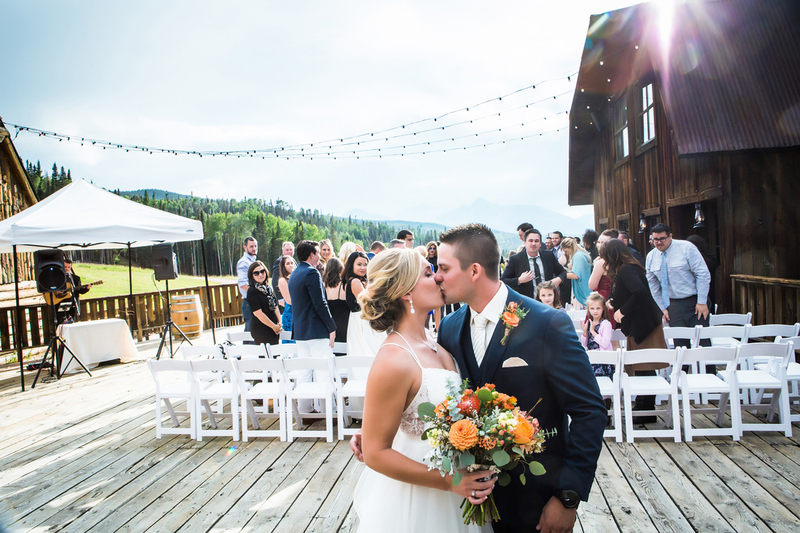 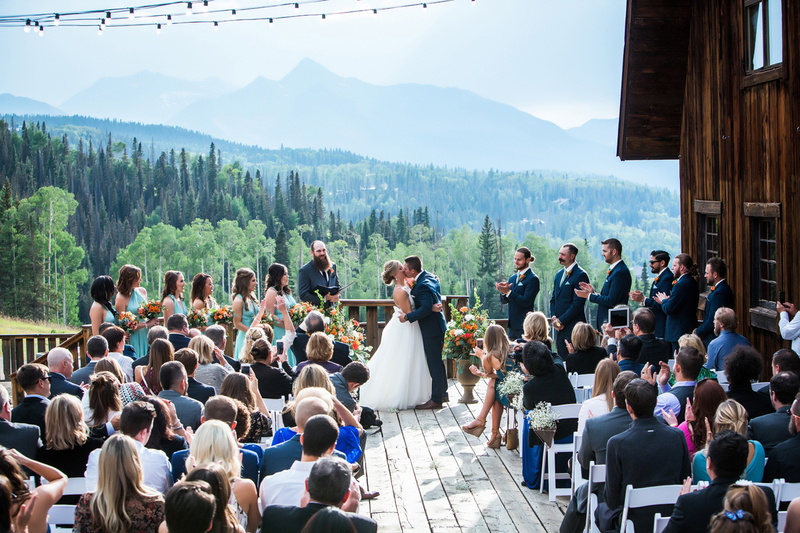 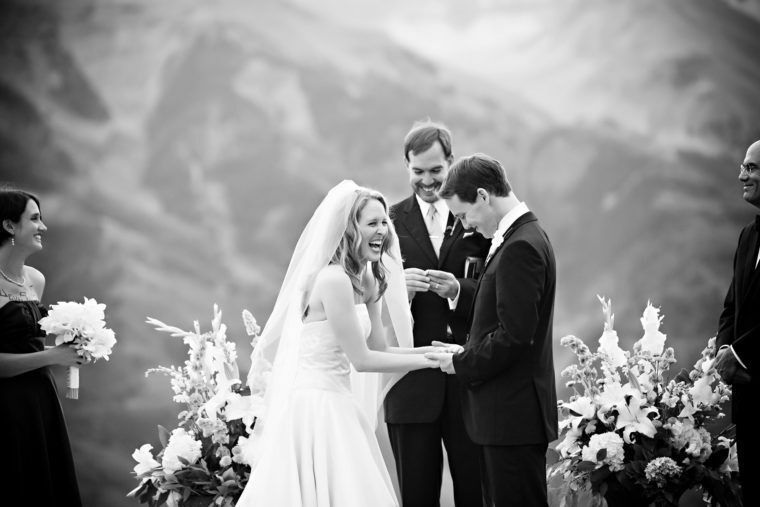 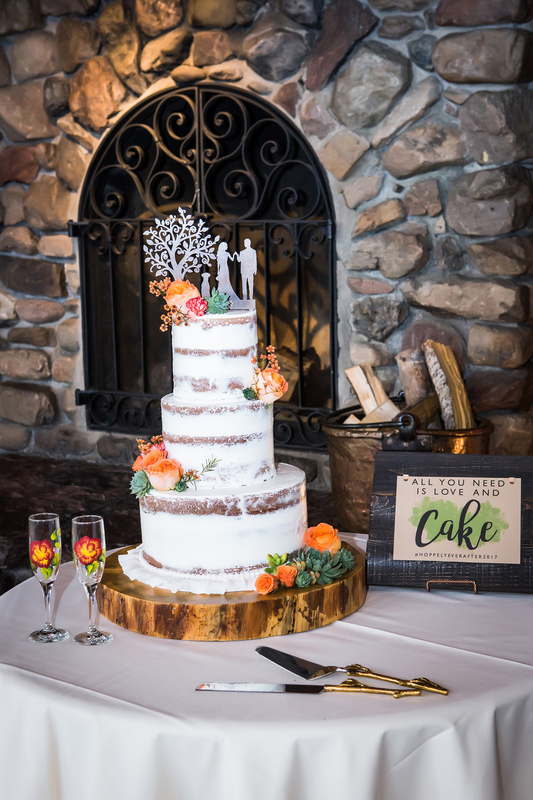 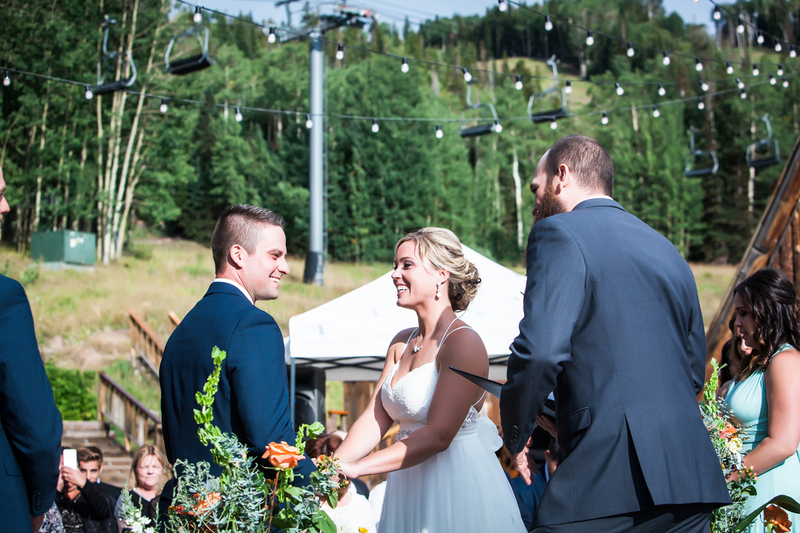 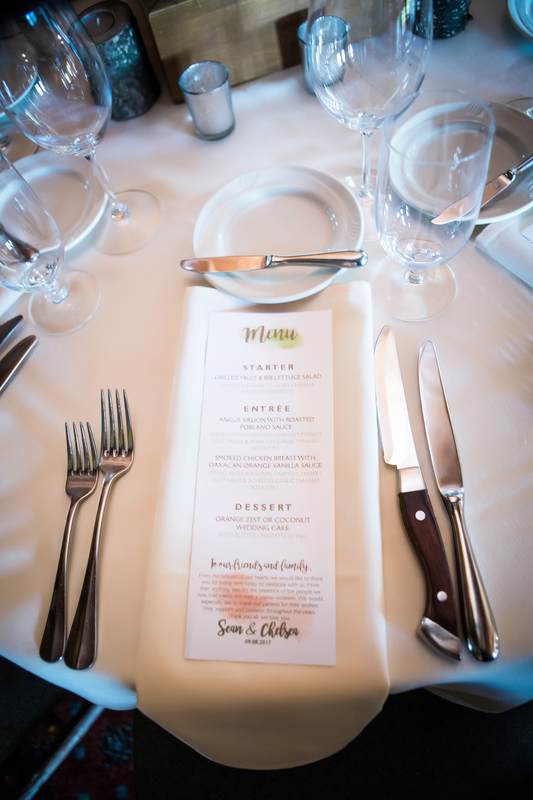 This beautiful wedding was planned by Telluride Unveiled and the attention to detail was amazing! 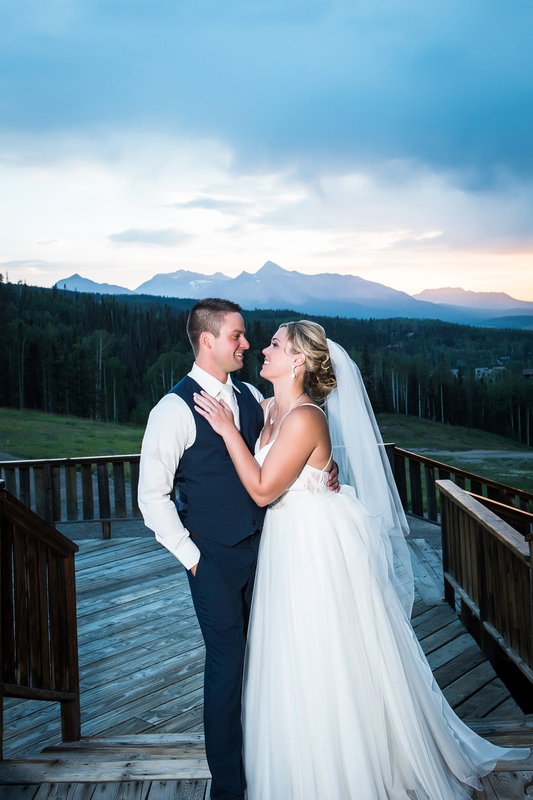 We took 15 minutes to sneak away for some sunset images. 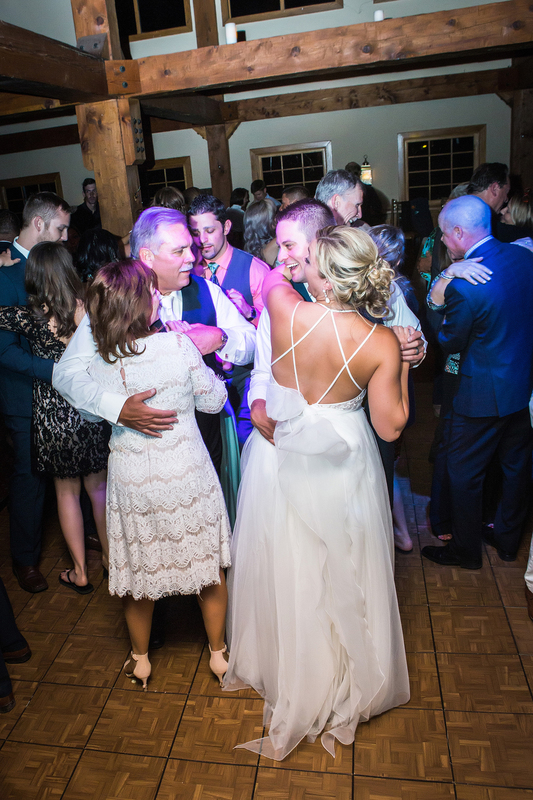 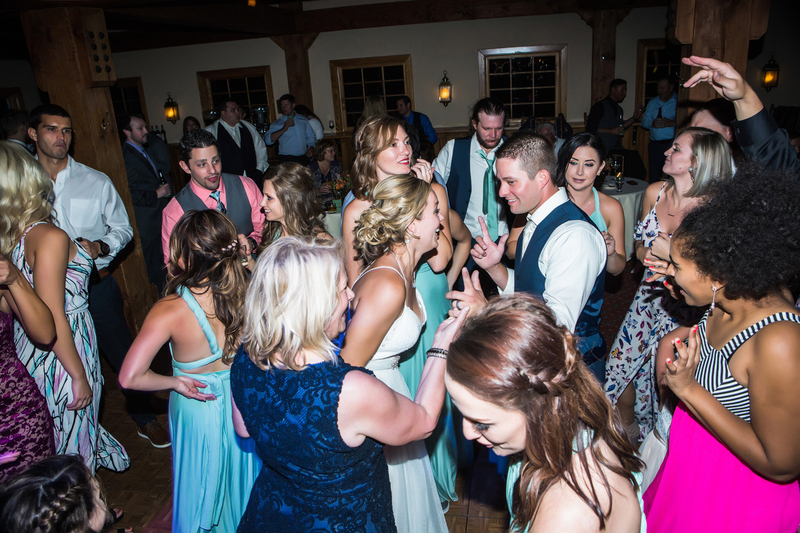 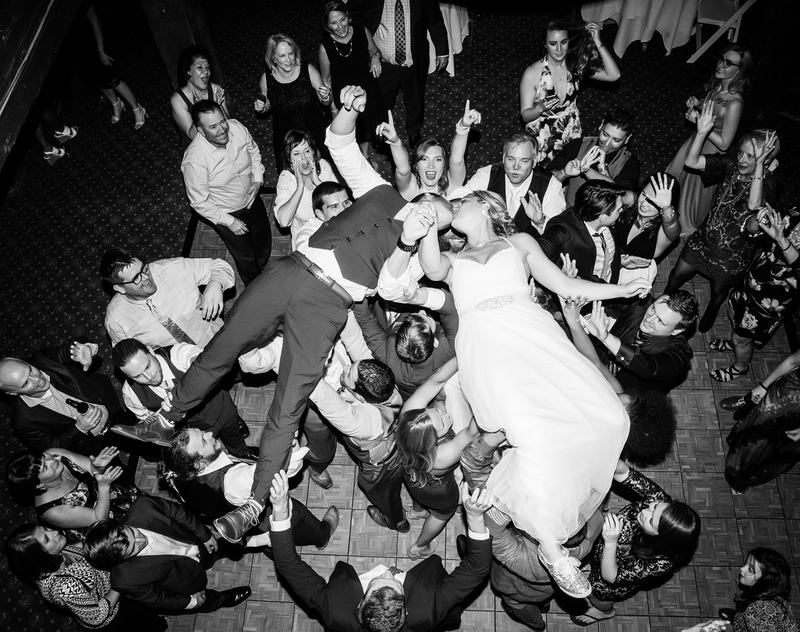 My couples love this time together before coming back to the party for their toasts and dancing! 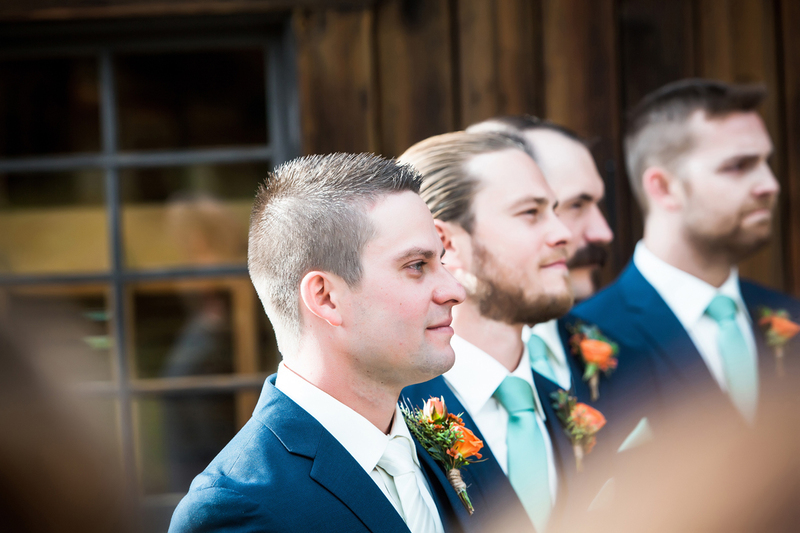 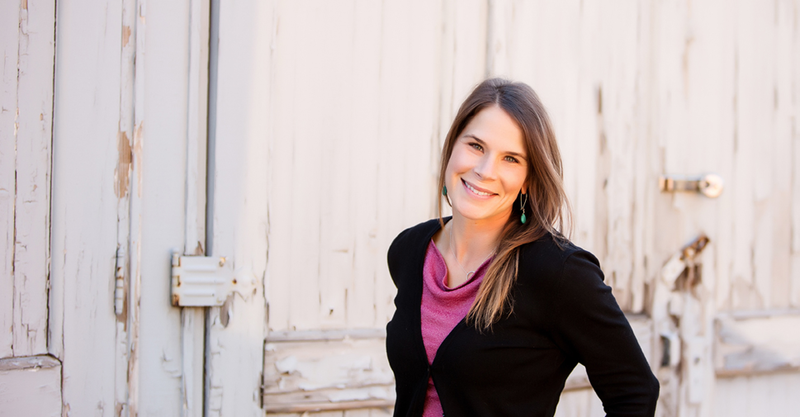 It’s an honor to be considered to photograph someone’s day. 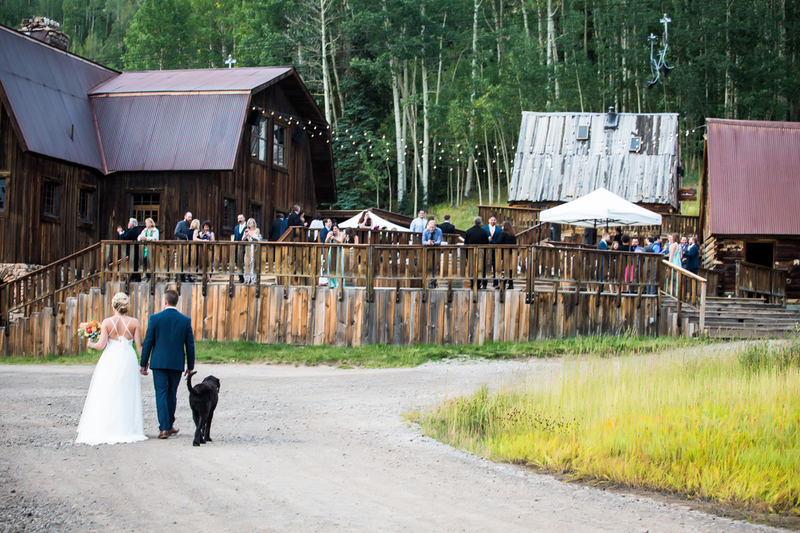 Book now to reserve your Telluride wedding date, I only take on 20 wedding commissions per year. 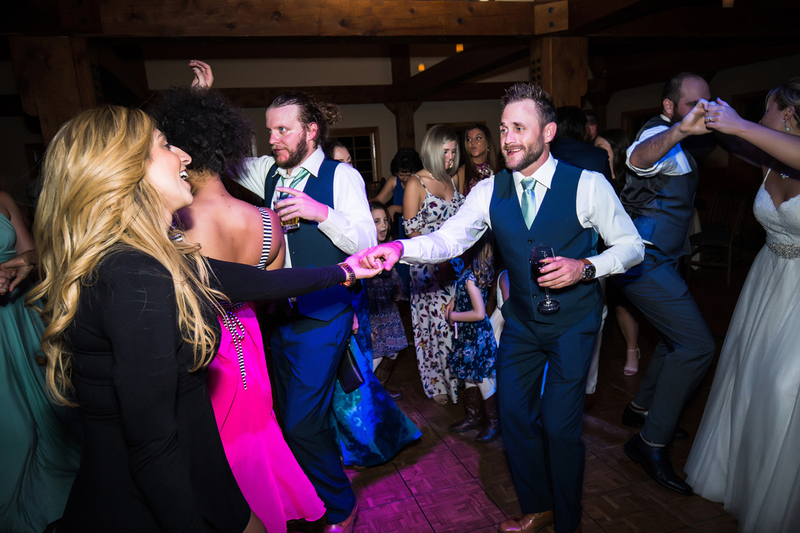 Booking now for 2019.